The Air Canada center is located on Bay Street in the center of Toronto. 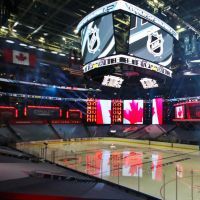 This center is a sports establishment which counts 2 resident clubs; the Maple Leafs as hockey team and Raptors as the basketball team. 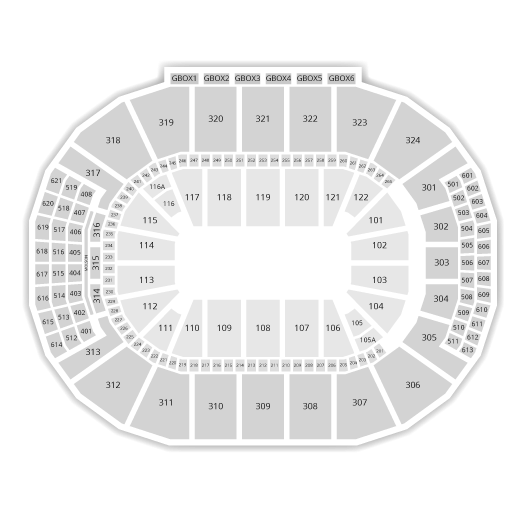 The Air Canada Center has a capacity of 19 800 people. Several shows and events are presented there every year, watch the programming!